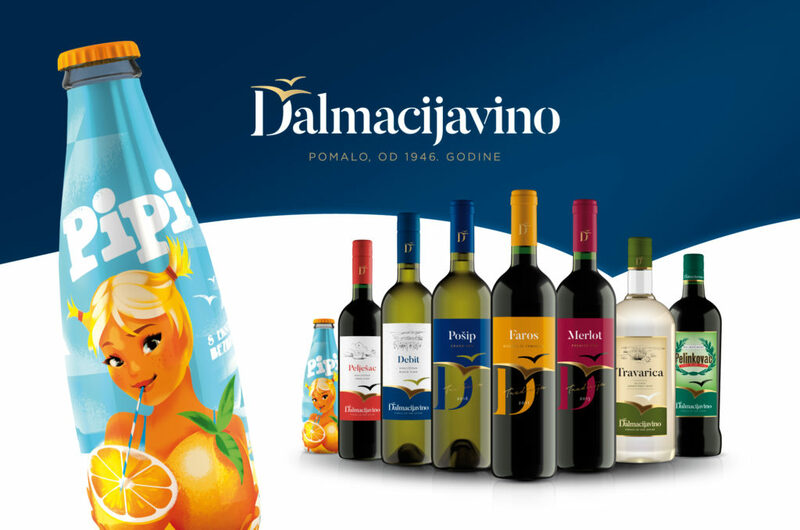 It is no easy feat to rebrand a company like Dalmacijavino. We took a crack at it, figuring it out one step at a time – always taking it easy. 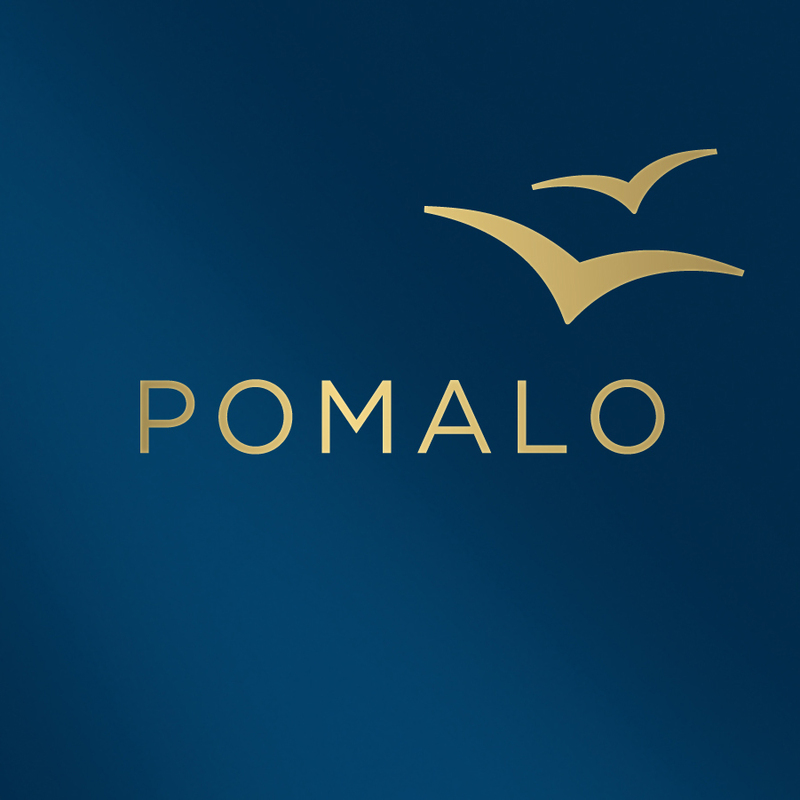 It is precisely this approach to life in Dalmatia that best reflects the philosophy of the company as well. 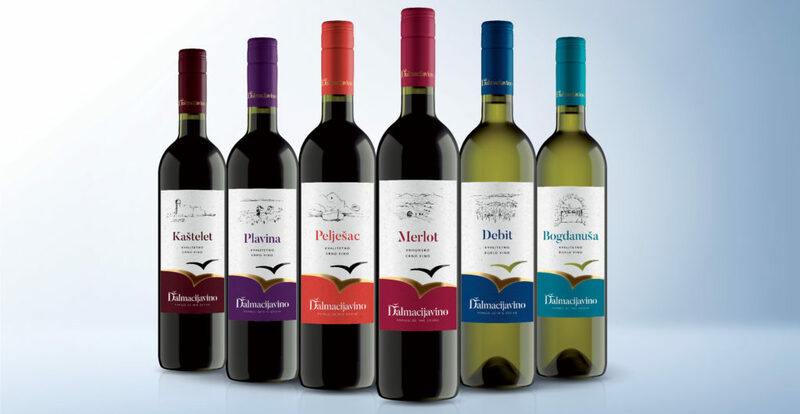 We have integrated this philosophy into all Dalmacijavino brands, modernized their appearance and are pleased to propose a toast to this succesful cooperation.